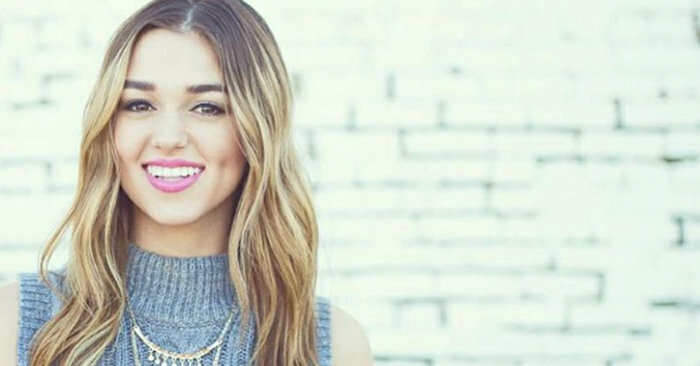 Sadie Robertson Hits Fans With a Reality Check and Inspires Us to "Live Original"
This Duck Dynasty daughter is about to inspire you to find your true beauty and identity in the right place. 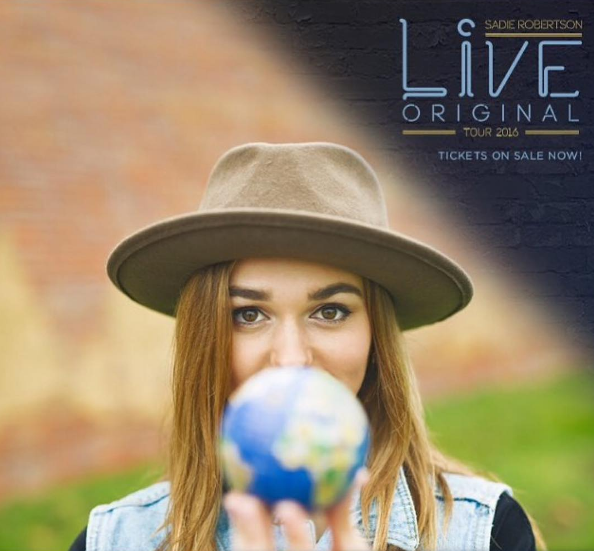 Sadie Robertson is America’s sweetheart, and the voice of her own inspirational speaking tour, Live Original. 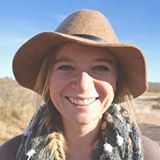 The 19-year-old got her start on the hit A&E reality show Duck Dynasty, which chronicles her family’s Louisiana hunting-lifesyle and features the family business, Duck Commander. For years, viewers have watched Sadie grow up, and as the show continued to grow in popularity, so did Sadie’s voice. Unlike most celebrity teens her age, Sadie is someone you could see being your best friend. She’s down to earth, played high school sports and she loves Jesus. The best part is, she’s not afraid to talk about her faith and lead others to know her Father in heaven. Like any teenage girl, Sadie posts a lot of her life on social media. With 2.7 million followers on Instagram, she has quite the audience and platform to encourage others. It’s no surprise that most of the comments on her photos are from fans and people who have been inspired. About a year ago, Sadie noticed that the trendy thing to write on people’s posts were things like “#Goals,” “#RelationshipGoals,” “#Jealous,” etc. So, young brave woman that she is, she took to her YouTube channel to “hit people with a reality check” and remind her fans to “live original.” In just one day, the video went viral. 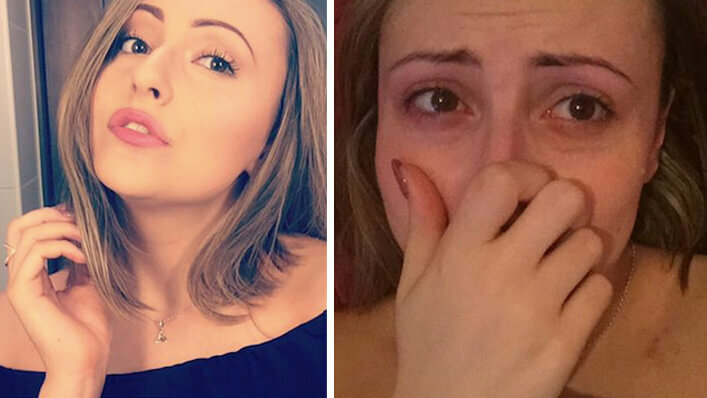 As a teenage girl herself, Sadie says she constantly looks in the mirror and picks apart the things she hates most about her appearance. But, she’s found comfort and peace with who she is by pursuing her relationship with God and learning the truth about what He has to say. She finishes the video by encouraging others to do the same. You go Sadie Robertson! Keep on being the inspiration that you are.